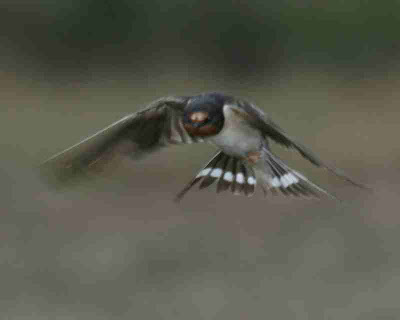 As spring unfolds and the birds begin to sing I look forward to summer Swallows swooping over field and fen. Today we can trace the swallows’ journey from winter roosts outside Durban, through Africa and Europe to East Anglia’s marsh and meadow. It’s an amazing story and many of us are glued to our televisions when Springwatch and other TV programmes unfold the wonders of our natural world. 18th century naturalists supposed that swallows hibernated through the winter’s cold beneath the mud at the bottom of ponds, breaking forth from their earthy tombs for Easter days! Not an entirely silly idea! The first Swallows are usually to be spotted around Easter time and over or near water as they hoover-up bugs and flies.